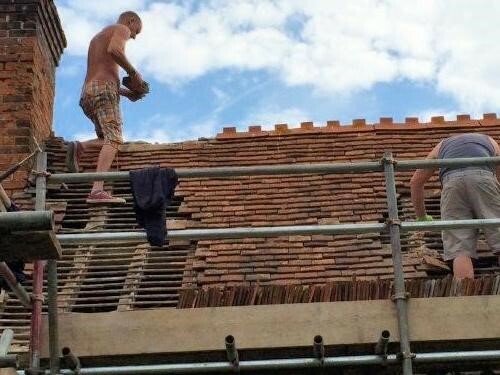 For all your roofing and building needs in Oxfordshire. Burford, Carterton, Witney, Wallingford and all surrounding villages. Whether you are looking for a simple repair, additions to your roof such as guttering, fascia’s or chimney repair or a whole new roof. Whatever your roofing needs we have the expertise and right people to make it happen. We pride ourselves in having a long list of happy customers in both the domestic and commercial market. 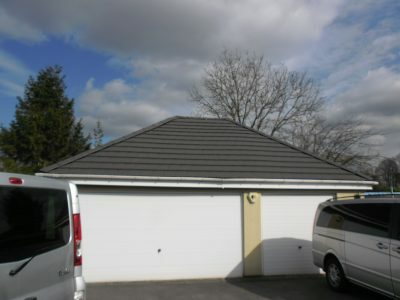 Slate roof tiles offer an affordable yet stylish option. More and more people are opting for slate roof tiles to create an affordable yet stylish finish. Slate is durable and cost-effective. Tiled roof tiles are extremely popular. Clay and concrete roof tiles are popular thanks to their sustainability, aesthetics, heritage and character. Lead and metal slates offer a durable, long-term solution to sealing up pipes, aerials and other items. From new chimney builds to maintenance and repairs. We offer an expert repair service as well as pointing, fitting of lining, reduction of stacks and new chimney builds. Below is just a snippet of some of our recent work. If you’d like to see something specific to your plans just let us know. We pride ourselves in having a long list of happy customers in both the domestic and commercial market. The business is based on providing honest rates with a reliable and professional service. The business is based on providing honest rates with a reliable and professional service. All quotations are, and always will be, free. We are happy to visit you. Our expert team all have over 20 years experience within the roofing and building trade. We have a team of roofing experts who can deal, expertly with the smallest of repairs up to roofing to a major scale. “l would just like to say a thank you to JAG roofing . After having another company unsuccessfully fix my problem I was advised by a family member to contact JAG roofing . They came and looked at my roof and identified the problem straight away. within 48 hours they they had brought the materials and fixed my roof. I have no problem in recommending this company for your roofing problems”. “We have an old house which developed a leak down into the chimneys. JAG Roofing came out quickly to us which was really useful and stopped the leaks promptly. At some point we will need further work doing on the roof and will not hesitate to contact JAG Roofing for this”. You may want some simple pointing or rendering work doing, some alterations or something more substantial like a loft or garage conversion. Whatever your building needs, we’d be delighted to offer you a free, no obligation quote for the work you want doing. We are fully experienced in all aspects of general building work and we’re happy to offer advice, should it be sought, so if you have any questions, please don’t hesitate to pick up the phone and call us. 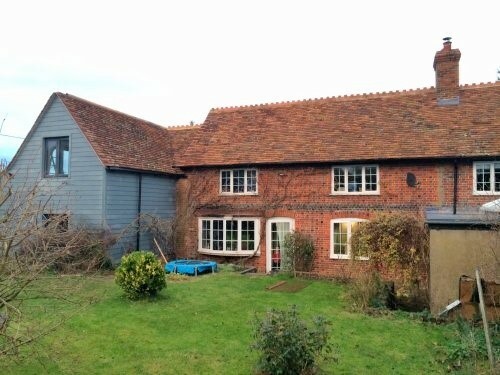 As well as being roofing specialists we provide a wide range of building services to the homes of Oxfordshire.